New variants of the CK One fragrance from Calvin Klein, which leads amongst urban youth fragrances for over ten years now, are called CK One Red Edition. CK One Red Edition for Her and CK One Red Edition for Him are available from January of 2014. 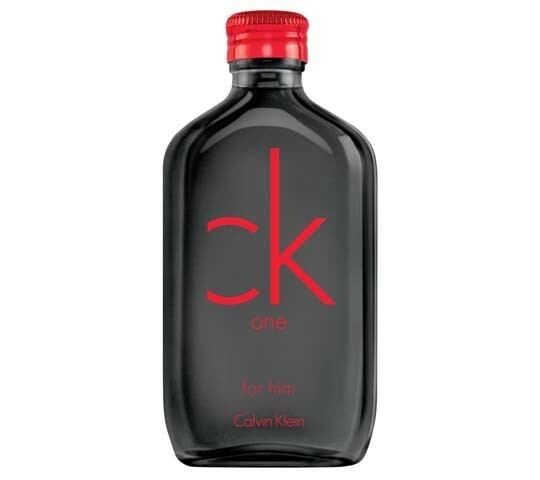 CK One Red Edition for Him begins with pear and aldehydes. Its heart of suede, black pepper and ginger is laid on the base of vetiver, tonka bean and musk. It is recommended for daytime wear.